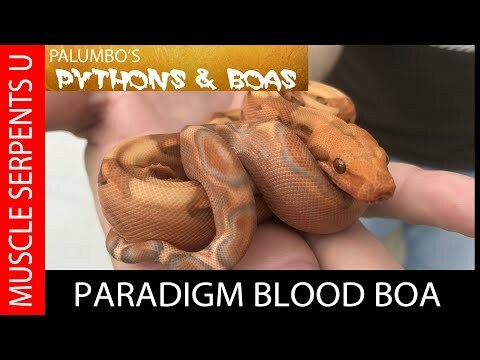 YouTube - Dave Palumbo from Palumbo’s Pythons & Boas updates us on his paradigm boa constrictor project in this outdoor display of a holdback male. 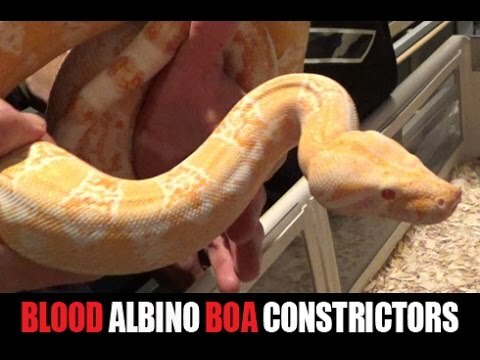 YouTube - Dave Palumbo visits Manny Frade at Perfect Predators and learns about the various morphs of blood boa constrictors. 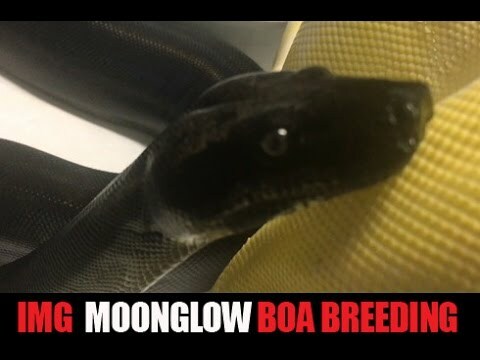 Reptile Insider - This beautiful Surinamese boa constrictor is the perfect example of color, contrast, balanced pattern and an overall unique look that makes her an absolutely stunning snake. Reptile Insider - Photos of a nice pair of hog island boas–a possible het blood female and a blood male.